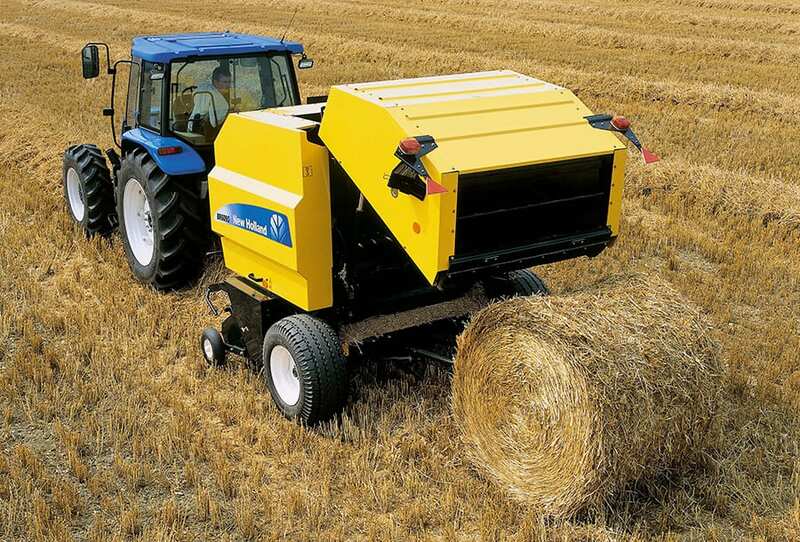 The design of the rotor lobes and knives prevents uncut crop entering the bale chamber and a “knife out” indicator warns the operator should a knife not be in the cutting position. 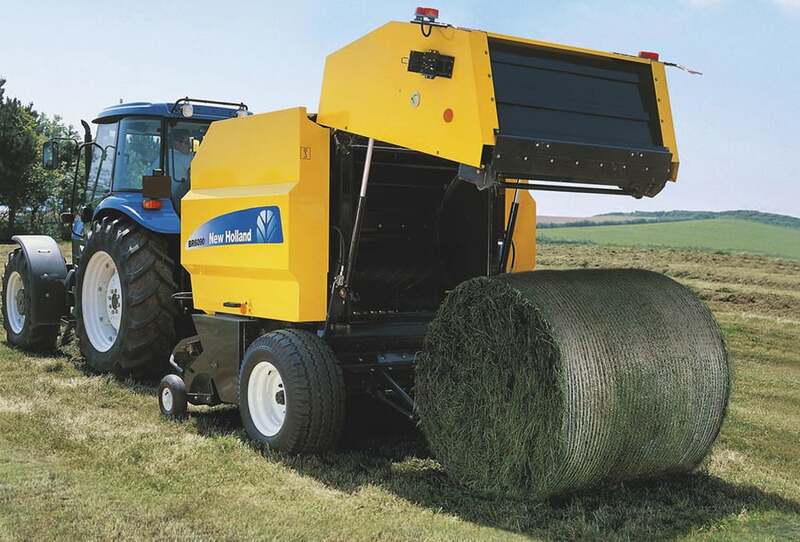 A uniform cut ensures quality silage and ease of distribution. 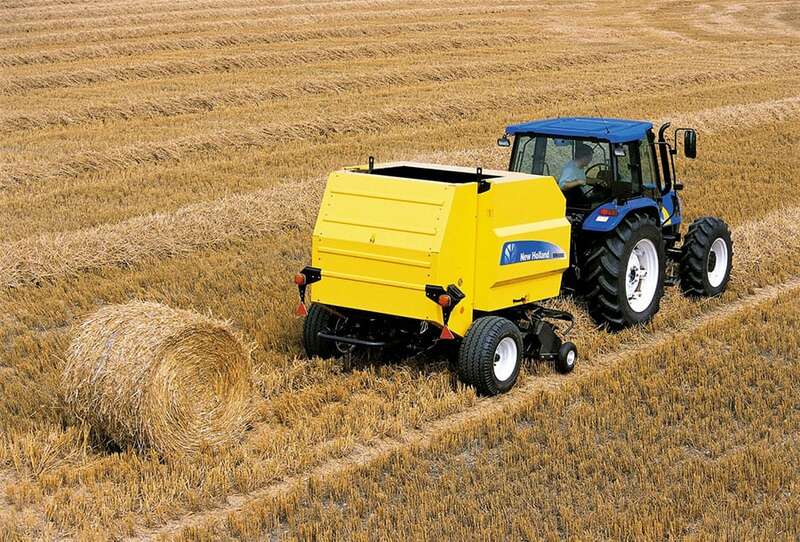 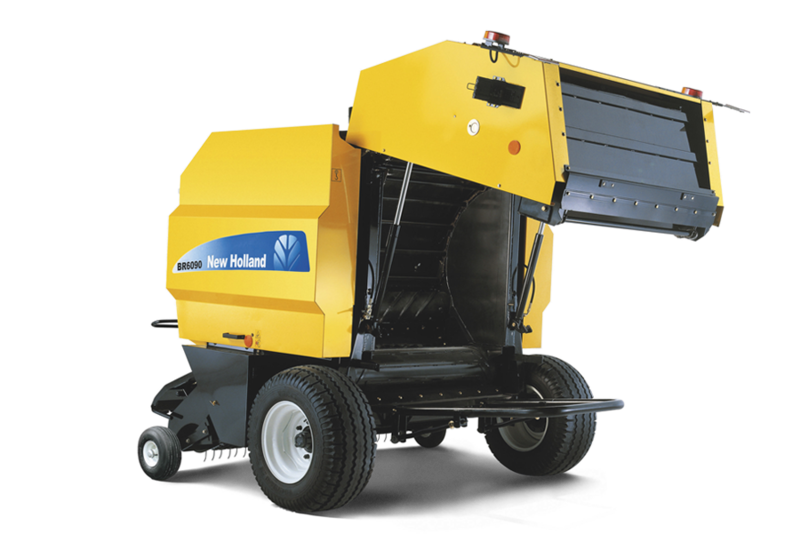 A hydraulic rotor reverser kit allows clearing a rotor blockage from the tractor seat.